Continuing with our 2015 roundup, here’s our pick of some of the best smartphones launched this year priced between Rs. 10,000 to Rs. 15,000. Let us know your favourites in the comments below. The Samsung Galaxy On7 sports a 5.5-inch (138.6mm) HD display. It runs on a 1.2GHz quad core Sanpdragon 410 processor and a 1.5GB RAM. The storage is the same as the On5 at 8GB and both are expandable up to 128GB via MicroSD card slot. Bith the devices are dual SIM. The On7 houses a 13MP primary camera with auto-focus and a 5MP front. 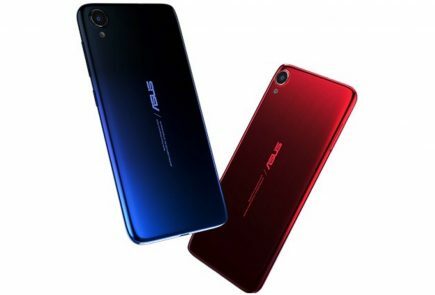 The device is touted as youth friendly and comes an Ultra Data Saving mode that compresses data and saves up to 50% data charges for greater networking and browsing. The devices also come with RadioMix which is an Apple Music-like streaming service that lets you stream millions of songs and also offers curated music based on your preference. The Galaxy On7 is available at a price of Rs. 10,990. 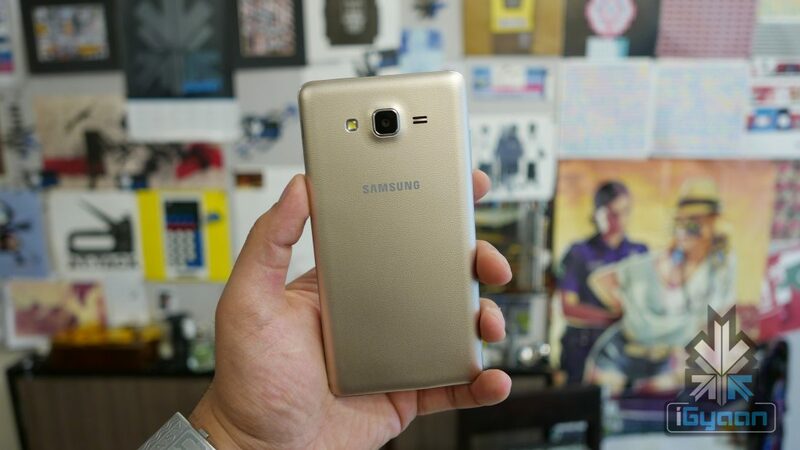 Check out our unboxing and hands on with the Galaxy On7 to know more about the handset. The Yureka Plus comes with a 1920x1080px display vs the 720px on the original Yureka. The Plus version also gets the Corning Gorilla Glass 3 protection layer added to the top of the display. All this is on the same size 5.5-inch display which bumps up the pixel density to 400 ppi. The device is powered by a 1.5GHz octa-core processor with 2 GB of RAM and 16 GB internal storage. 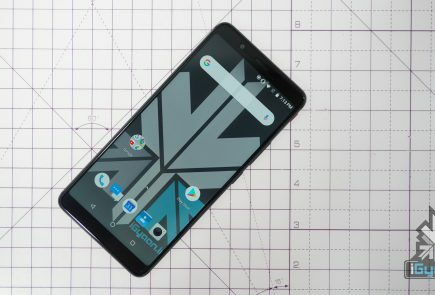 The device was originally priced at Rs. 9,999 and was the phone that started it all in that price bracket, but is now available for Rs. 11, 278 on Flipkart. Xiaomi applied its powerful design and engineering capabilities to create the Mi 4i, which was launched globally at a premiere in New Delhi in April this year. 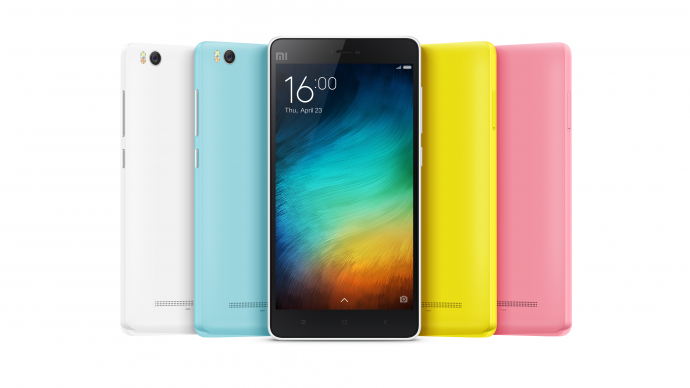 The Xiaomi Mi 4i has a 5-inch Full HD OGS IPS display with 441ppi pixel density. The processor powering the phone is a 64-bit octa-core Cortex-A53; the four cores clocked at 1.7 GHz and the other four at 1.1 GHz. 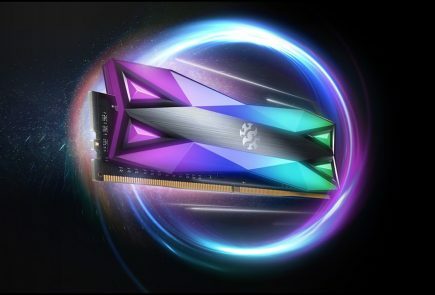 It features 2GB of RAM and 16GB of non-expandable storage space. The Mi 4i runs on Android 5.0 Lollipop with the company’s MIUI 6 on top. Other features include a 13MP rear and a 5MP shooter. The dual-SIM device is powered by a 3120mAh battery. Connectivity options include Micro-USB 2.0, Bluetooth 4.0 and Wi-Fi. The device is available at a price of Rs. 11,999 for the 16 GB variant. Micromax’s latest flagship device, Canvas 5, is priced at Rs. 11,999 and sports a 5.2-inch FHD screen with 480ppi. 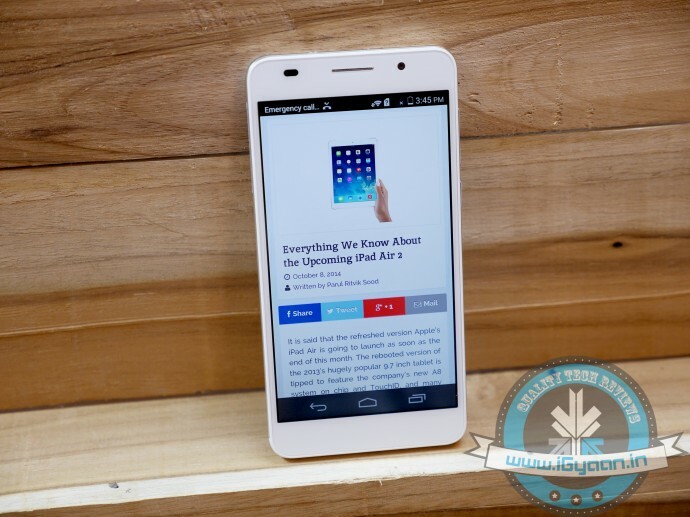 It is powered by a 1.3GHz octa core MediaTek MT6753 ARM Cortex-A53 chipset. It also features 3 GB RAM and 11 GB internal storage expandable up to 128 GB via MicroSD card slot. The device features a 13MP rear camera and a 5MP front with flash. The images taken by the primary camera are fairly decent and is quick at capturing images. The added professional modes like ISO, exposure compensations and white balance help you take that perfect shot. Have a look at our full review of the Canvas 5 for a better look at the device and specs. 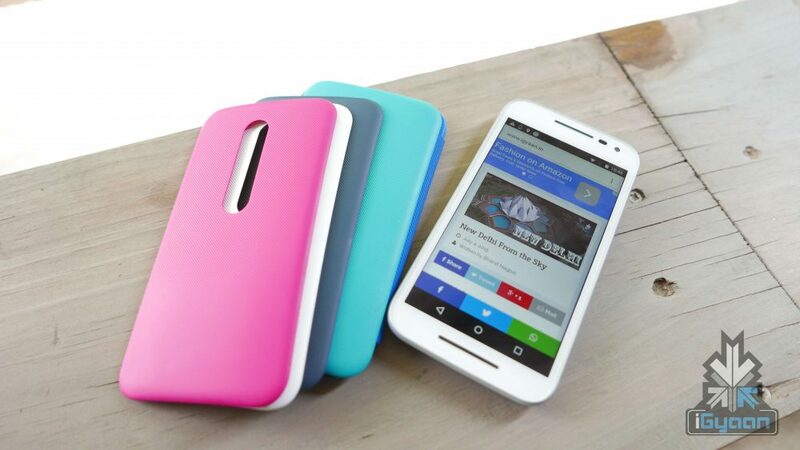 The Moto G (3rd Gen) It comes with the Android Lollipop 5.1.1, a Qualcomm Snapdragon 410 (MSM8916) processor with 1.4 GHz quad-core CPU, Adreno 306 with 400 MHz GPU. The display boasts of a 5-inch, 720p HD (1280 x 720), 294 ppi with a battery of 2,470 mAh, mixed usage up to 24 hours. It provides a 4G LTE network connection with a rear camera of up to13MP f/2.0, Field of view (FOV) 76 degree, and a front camera of 5 MP f/2.2, Field v (FOV) 72 degrees Display flash with fixed focus. The device is available on Flipkart at a price of Rs. 11,999 for the 8 GB variant and for Rs. 12,999 for the 16 GB variant. Here’s our comparison of the Moto G (3rd Gen) with Yu Yureka Plus and Xiaomi Mi 4i and check out our unboxing and hands on video as well. The Moto G (Gen 3) Turbo went on sale in the country last week and is exclusively available on Flipkart for order, at a price of Rs. 14,499. The phone comes in two variants, namely, Black with Deep Sea Blue back and White with Slate. On the specs front, the Moto G Turbo comes with a different chipset, Qualcomm MSM8939 Snapdragon 615, with Adreno 405 and a quick charge capability that Motorola calls a turbo charge. Everything else remains identical to the 16GB storage variant of the Moto G 3rd Gen which comes with 2GB RAM. A device from last year still continues to draw the attention of smartphone buyers today. Xiaomi’s Mi 4 comes with stainless steel styling elements which sets it apart from its predecessor, the Mi 3. The 5-inch 1080p smartphone gets its processing powers from the 2.5GHz quad-core Snapdragon 801 SoC. The phone has 3GB of RAM and comes with 16/64 GB internal storage options. The camera on the phone is a 13 megapixel rear with a wide f/1.8 aperture. The selfie camera is a massive 8 MP; a major upgrade in the MI series. The phone also gets an LTE radio and is juiced up by a 3080 mAh battery. 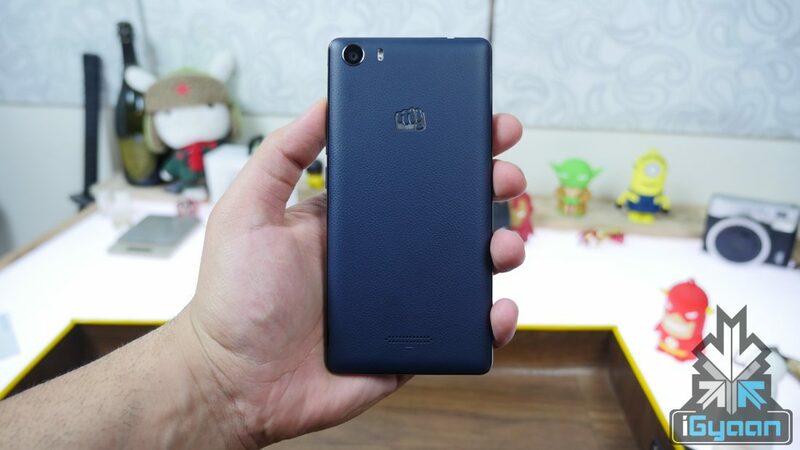 Xiaomi fans may still prefer this over the rest, so if you’re in the market for the Mi 4, hit the link below and ready your wallet. Samsung’s Galaxy J7 runs on 1.5 GHz Octa-Core Exynos processor. It has 16GB of storage which can be expanded upto 128 GB and sports a 5.5 inch HD AMOLED display. It is a dual-SIM device that supports 4G LTE. It features a 13 MP rear camera with LED Flash and a 5 MP front camera with LED Flash. The phone are capable of full HD recording. 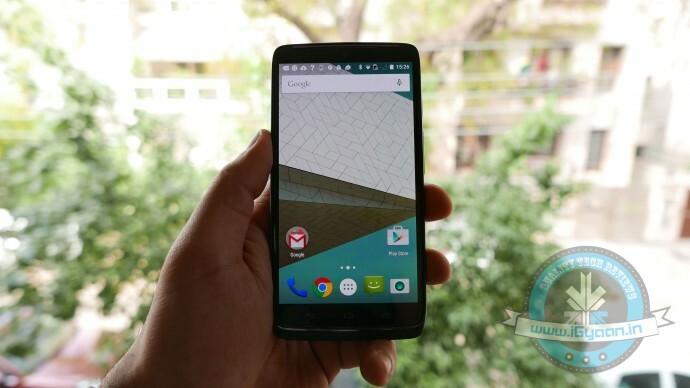 It runs on Android 5.1 Lollipop and features 1.5 GB of RAM. The device is available at a price of Rs. 14,999. Another 2014 device worth adding to the list is the Huawei Honor 6. 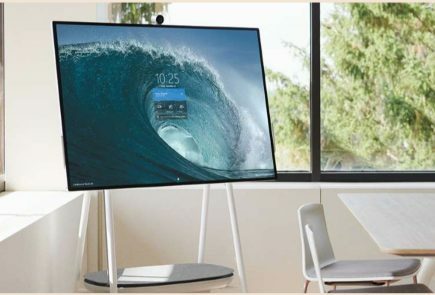 The device may be average in terms of design but does have hardware to boast of. It’s the first smartphone with the HiSilicon Kirin 920 SoC, an octa core processor coupled with 3GB RAM and 3100 mAh battery. The handset features an octa-core processor made of four Cortex A 15 cores and similar number of Cortex A7 cores. The Huawei Honor 6 offers a 13 MP rear shooter with a Sony BSI sensor along with a F2.0 28mm wide angle lens and a dual LED flash, and a 5 MP front. The handset is available at a price of Rs. 14,999 of Flipkart. Check out our review of the Honor 6 for more on the device. Yep in every department except the camera, zenfone laser has a bit better camera. 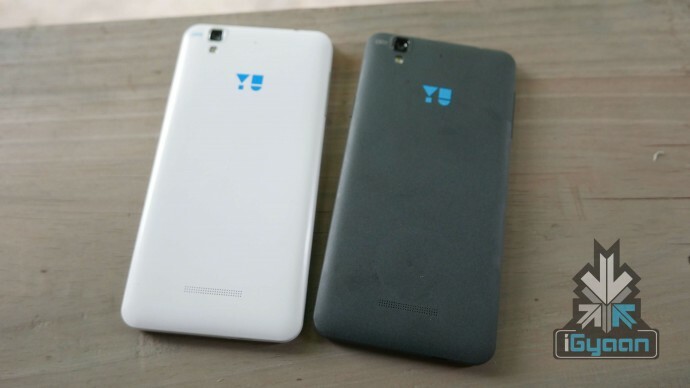 Yureka plus is better than zenfone2 selfie/laser or not !? You forgot to mention Asus Zenfone 2 series. One of the best. igyaan on 7 but no j7? ?U0001f602and what about mi4?